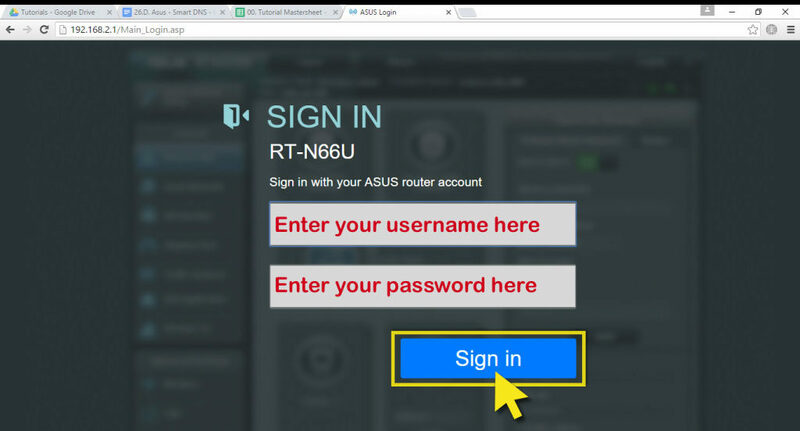 Use this tutorial to learn how to configure your Asus Router with MediaStreamer by changing your DNS settings. Please note that MediaStreamer DNS is NOT a VPN. It does not offer the same privacy and security benefits as a VPN. MediaStreamer not working? To use the MediaStreamer DNS servers, you must register your IP address with ExpressVPN. It’s super easy. 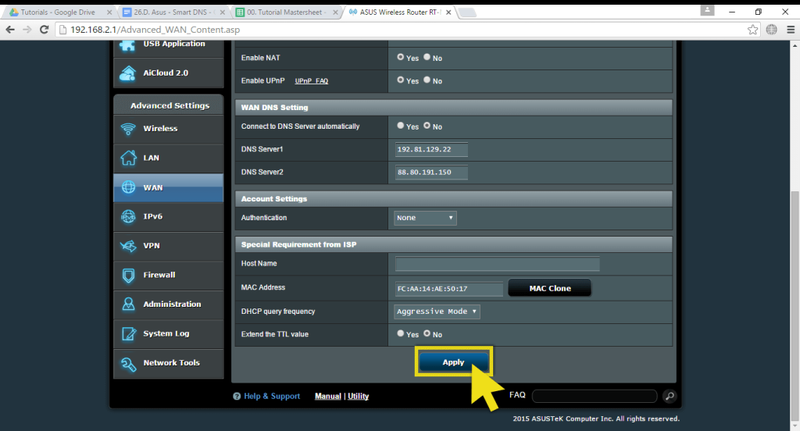 Find out how to do it in the section: Register your IP address to access MediaStreamer with DNS. Note: This tutorial was made using the Asus RT-N66U. If you are encountering difficulties for your specific Asus router model, please click here to contact the ExpressVPN Support Team via Live Chat. 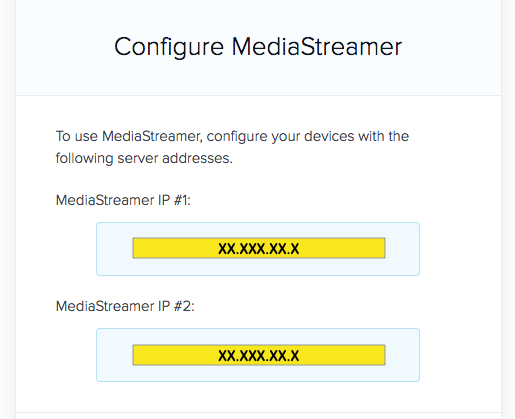 To set up the MediaStreamer DNS server on your Asus router, you will need to obtain the MediaStreamer DNS server IP address. Note: The below also works if you are using the Asuswrt-Merlin firmware. 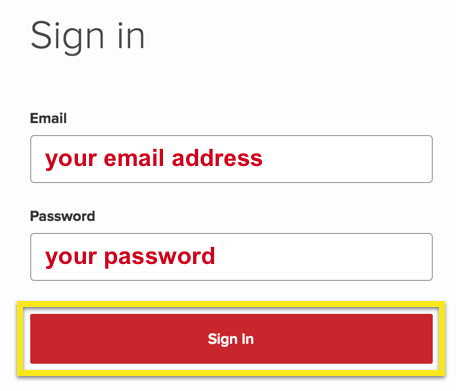 Access the router’s login page and enter your credentials. 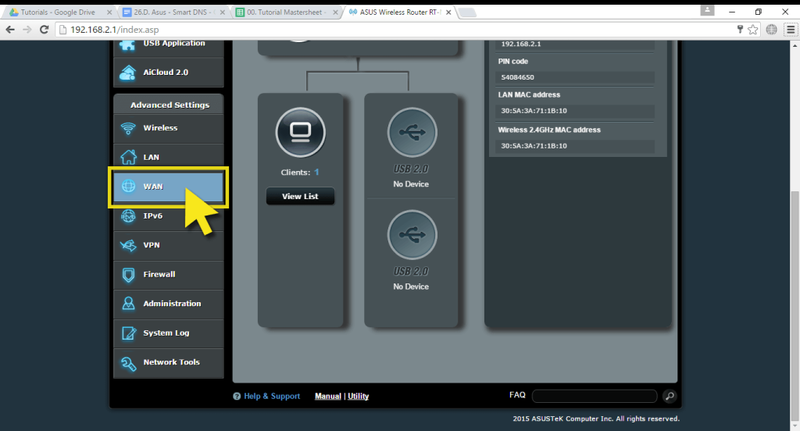 On the main setup page for the router, click on WAN (under Advance Settings) in the menu. 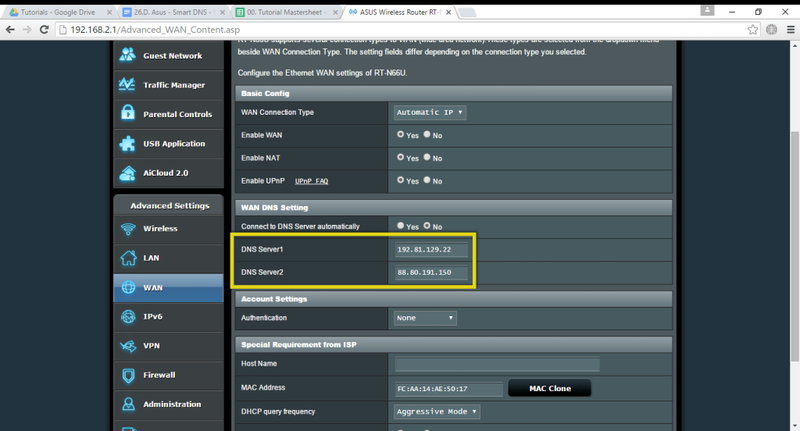 On the WAN page, change the DNS Server 1 and DNS Server 2 under WAN DNS Setting to the settings for MediaStreamer. 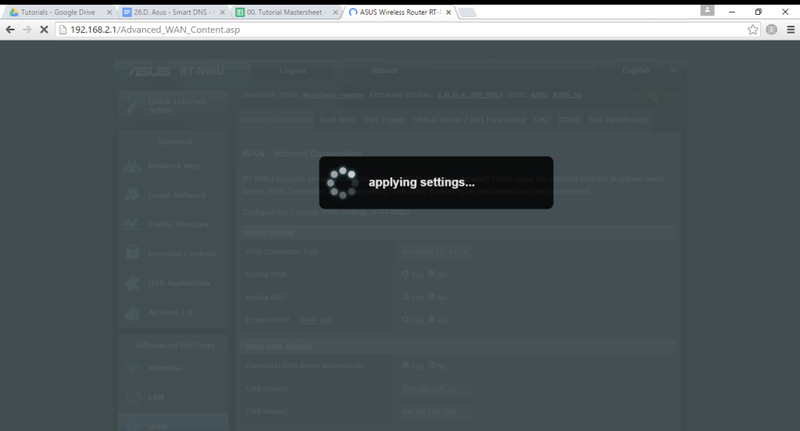 Click Apply at the bottom of the page and wait for the router to finish applying the changes. In order to use the MediaStreamer DNS servers, you must register your IP address with ExpressVPN. 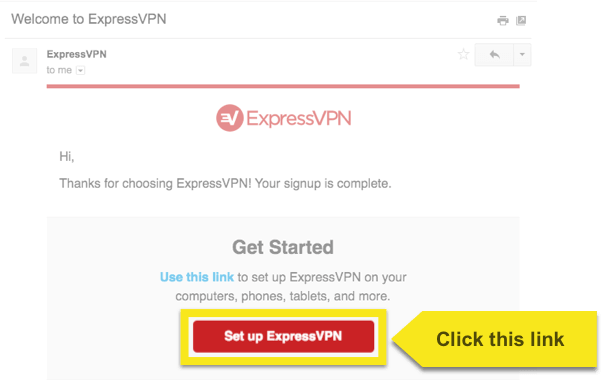 To do so, get a free DDNS hostname and register it to ExpressVPN.